In Denmark, studying pays off. Encouraging its citizens to finish secondary school, the countrypays its students to go to school. Danes between the ages of 18 and 20 are eligible for a monthly grant (yes, it doesn’t have to be paid back) to finish high school. Students 18 or 19 years old who are living at home receive approximately $465 per month to keep learning. If they’re not living at home, they can receive up to $1,078 dollars per month. How’s that for a cure to senior-itis? Those 20 years or older, could also receive similar-sized grants to complete high school. The grants are a part of Denmark’s “Statens Uddannelsesstøtte” (state-funded education) funds. Rates are largely based on the parent’s monthly income and whether or not the student is living at home. The Danish stipend takes into account the fact that, though public school is free, there are costs for transportation, books, supplies etc. 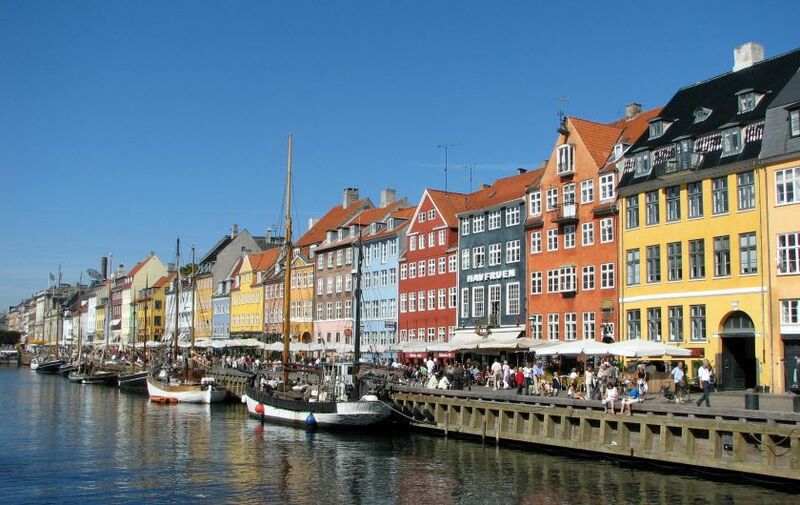 The grants discourage Danish citizens from forgoing secondary education for a job. But besides being understanding, why is Denmark paying its students to study? The answer comes down to economics. Findings show that populations with higher education levels drive more robust economies. But less students in Denmark finish high school than in the United States. In Denmark, 76% of adults between ages 25-64 have earned the equivalent of a high school degree. While this is slightly higher than the average of other OECD countries, which is 74%, it is still less than that of the United States, where the rate is 89%. Denmark’s state-funded education grants are undoubtedly a move to fix this gap. And when it comes down to it, money talks. In Denmark, it’s easier to get a job than in the United States. The 2014 unemployment rate so far in Denmark is 4.2%, compared to 6.7% in the United States. By giving even a little bit of cash to its citizens, Denmark is making a persuasive argument to get that secondary education diploma. Tags: college, Denmark, education, Europe, tuition. Bookmark the permalink.